Fifth album. An album about love in the absence of love. Being a live act really changed our approach to songwriting, making the album more organic and song-centered than any of our previous works. 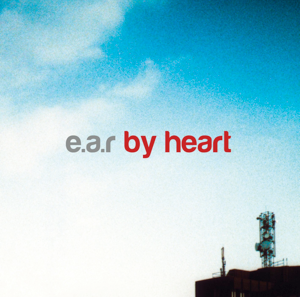 This is also the first e.a.r album to feature real drums! Recorded in Berlin between November 2009 and May 2010. It features a lot of songs we play live like I Just Don’t Want To Know Why, Love Will Let You Down, Plastic Nights, Parade, Like Lovers and the title track.